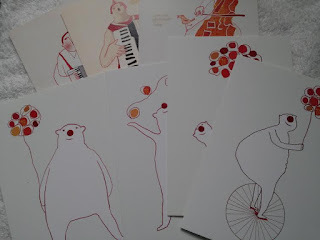 Postcards designed by Nelleke Verhoeff are now available online! 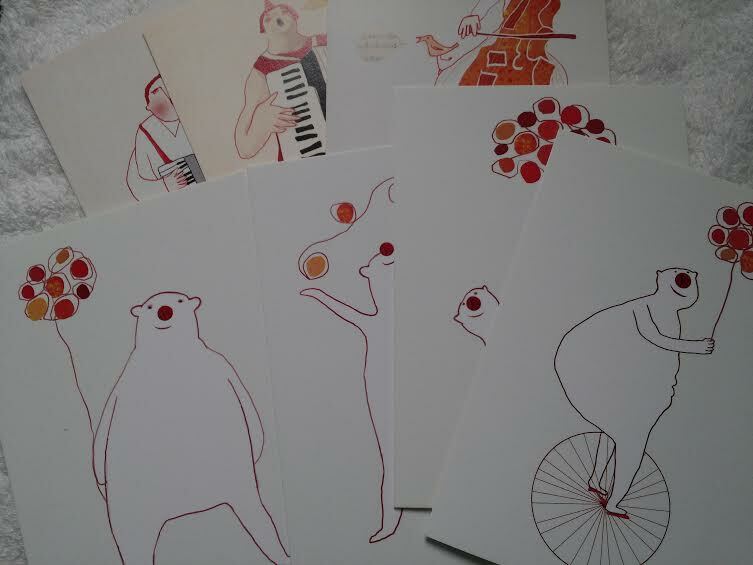 300 gsm Biotop Naturel paper. Blank on the backside to write your personal message.